Plan your family getaway at SERENITY and start a new tradition of vacation memories. This charming home, redesigned for 2014, is a short walk to the white sandy beaches of the Emerald Coast, fine dining, nature walks, boutique shopping and the largest pool on 30A. On the first floor you will find a sizeable open floor plan with a fully equipped kitchen ready to meet all your cooking needs. The dining area seats 8+ and opens up to the family room with plenty of space for lounging and catching a movie on the large LCD flat panel television or surf the web using high-speed wireless internet access. From this area you can access the outdoor covered deck complete with a gas grill and comfortable seating. Located at the back of the first floor is a spacious, master king bedroom with en suite bathroom, French doors to access the deck, a flat panel television and walk in closet. A half bath and full size laundry room complete the downstairs level. Make your way to the second level where you will find another king master suite with private bath and access to the second floor deck. Here you will also find a quaint room with twin over full bunk beds, a twin size trundle and a twin size sofa bed, a private bathroom and access to the second floor deck, as well. All bedrooms have their own flat screen televisions. A vacation here is sure to help you recharge your batteries, reconnect with nature, and feed your soul! 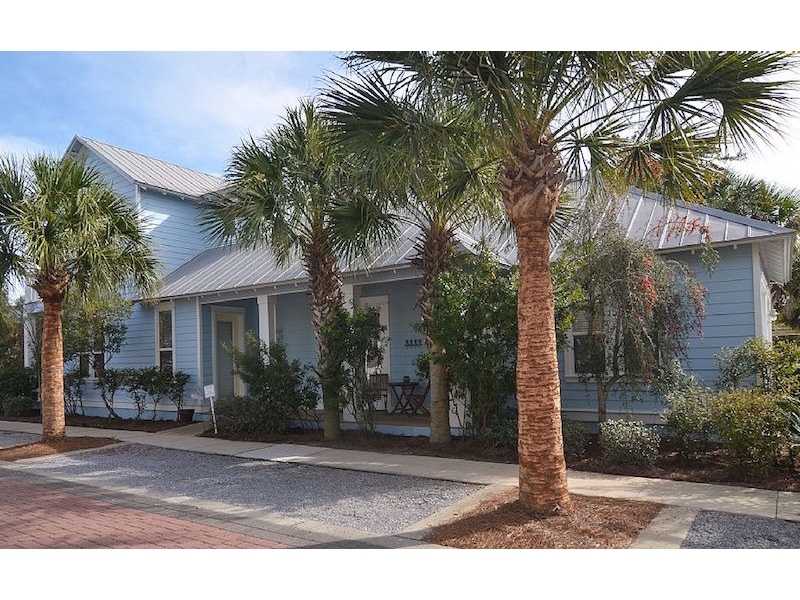 Stay at SERENITY and enjoy all that Scenic 30A has to offer!